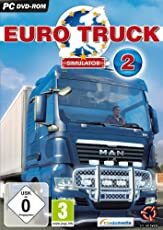 Version 2.4 – added MZ Mastiff and BMW HP2. - Added Benelli Tornado Naked Tre R160 and Kawasaki VN2000 Vulcan. 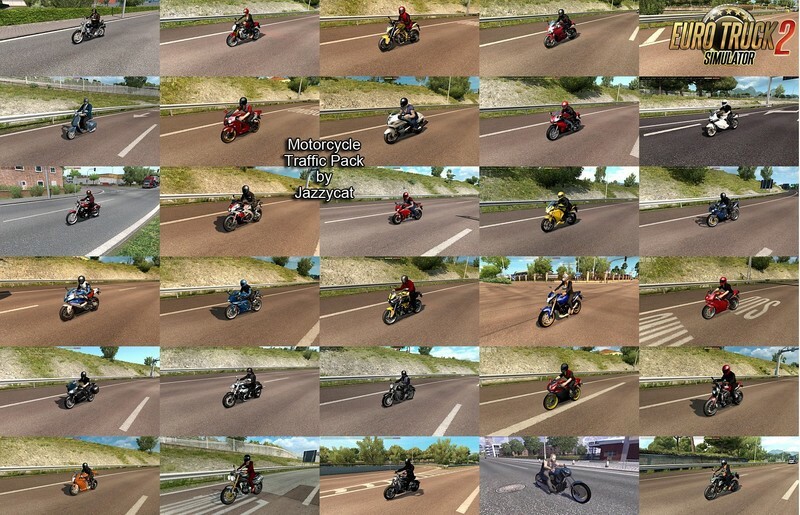 This pack adds in traffic 46 motorcycles. 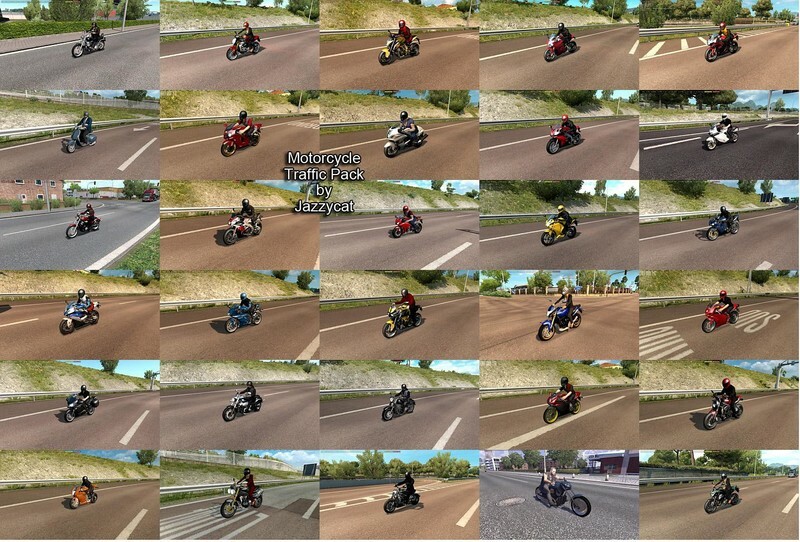 This pack adds in traffic 42 motorcycles.